As a coach, Becky will be remembered for Murray’s state softball championship in 1990, the first season when the sport was sanctioned by the UHSAA, earning an inaugural “Coach of the Year” award. She coached volleyball, basketball and softball at Murray, while working as a counselor. 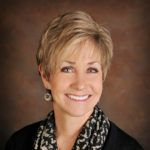 Becky was instrumental in elevating girls high school sports in Utah, particularly in volleyball, softball and drill team. She also was at the forefront in the “Raise the Bar” program and established the annual “Dare2Lead Student Leadership Conference.” Working with Bart Thompson, Becky helped establish the Unified Sports programs in soccer and track and field, a cooperative effort between the UHSAA and Special Olympics Utah. Becky has received many awards along the way, notably earning one of the 2018 National Federation of State High School Associations (NFSHS) Citations, considered among the most highly regarded achievements in high school athletics and the performing arts. 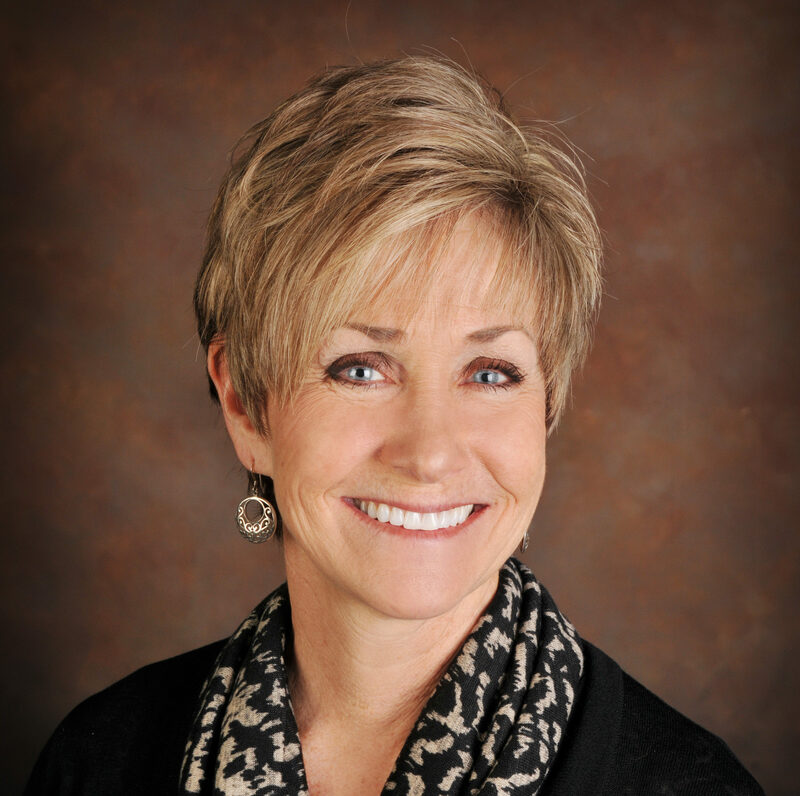 In retirement, Becky is a valued member of the USHOFF’s Board of Directors and lives in Salt Lake City. 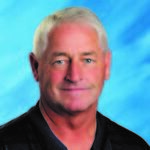 A native of Idaho and a graduate of Weber State University, Dave Hoch became a successful baseball coach at three northern Utah high schools and administered a strong program as Northridge’s longtime athletic director. Dave also is known for his community service, having directed the Japanese American Citizen League Basket-ball Tournament for 20 years, worked as volunteer softball coach in the Weber School District and coached competitive youth teams for 10 years. During his tenure as Northridge’s athletic director, the Knights won six state championships and 38 region titles in various sports. 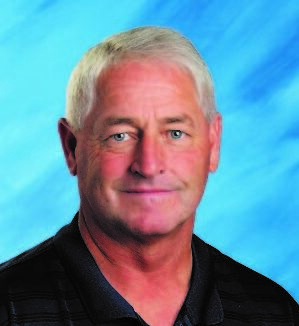 Dave became one of Northridge’s original faculty members when the school opened in Layton in 1992. He was the baseball coach for nine years, while also assisting in football, and added the athletic director’s duties in 1997. While he is being honored for his service and not necessarily his athletic achievements, Dave deserves credit for being an outstanding baseball player in his own right. As a youngster, he once broke a Babe Ruth World Series record for chances and assists in an inning and a game. He was an all-conference selection for both Gonzaga and Weber State and was signed by the Seattle Mariners, playing for Salem in the Northwest League in 1978. Dave later became a mainstay of the Smithfield Blue Sox, a semi-pro team that was a major part of the summer culture of Cache Valley in the early 1980s. As the baseball coach of Bonneville, Clearfield and Northridge, he was known for fielding fundamentally sound teams that “did more with less,” according to one observer. He then focused on coaching his daughters’ teams in softball and produced several college athletes, including two of his daughters. Tracee played at SLCC and BYU and is now coaching at Snow Canyon High. Haylee played at Utah and SUU and later became Roy High School’s softball coach. In a Standard-Examiner story about Northridge’s softball coach, Dave displayed his insight into the coaching profession. Jasey Fatongia, he said, “has been around softball players her whole life and she knows what it takes to be a good player both mentally and physically, and a lot of times, emotionally. She can understand how all the girls are feeling … [and] say the right thing to the right people at the right time.” Dave and his wife, Janice, are parents of three children and live in Roy.